Sennheiser TPS 04 SC 200 Side Support is a headset accessory that is used to keep the headset upright and in perfect position when in used. 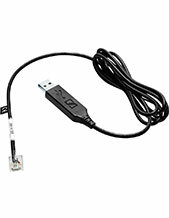 It is also highly compatible to several of the headsets offered by the company. 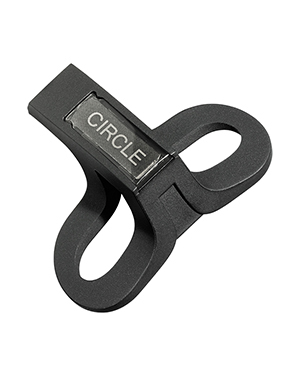 Get to know this accessory and how to use it by calling hotline at Australia wide 1300 131 133! Sennheiser is an electronic German and privately-owned audio enterprise that was founded by Dr. Fritz Sennheiser in June 1, 1945 in Germany. It is known for specialising in the designing and production of high fidelity audio products that include microphones, headsets, headphones, and speakerphones. Currently, it is headquartered in Wedemark, Germany and has several subsidiaries worldwide including Georg Neumann. Headsetsonline Pty Ltd is an Australian enterprise that supplies and while sales corded and wireless headsets, speakers, and speakerphones. It is a known division of a popular company that has been in the market since the year 1998 and since then has provided corporate and government sectors with headsets and speakers. 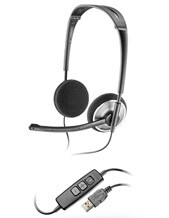 Headsetsonline provides products and packages that are all covered in warranties. Since the company sourced its product portfolio from Australian distributors and not grey imports, it is guaranteed that wherever the customers are in Australia, they will be able to use the warranties. In addition to that, it also ensures that the products are Australian standards certified. 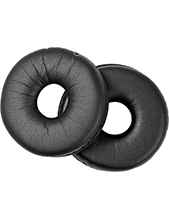 Headsetsonline takes pride in high quality service and flat shipping rates. It has incredible services that support its product offers and packages. For the flat shipping rates, the company guarantees that all deliveries would only require the flat shipping rate without any additional hidden fees.